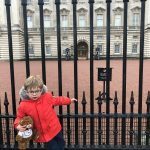 Trevor Ted was our guest of honor during a short half-term holiday break to London, to celebrate Samuel’s 5th Birthday! 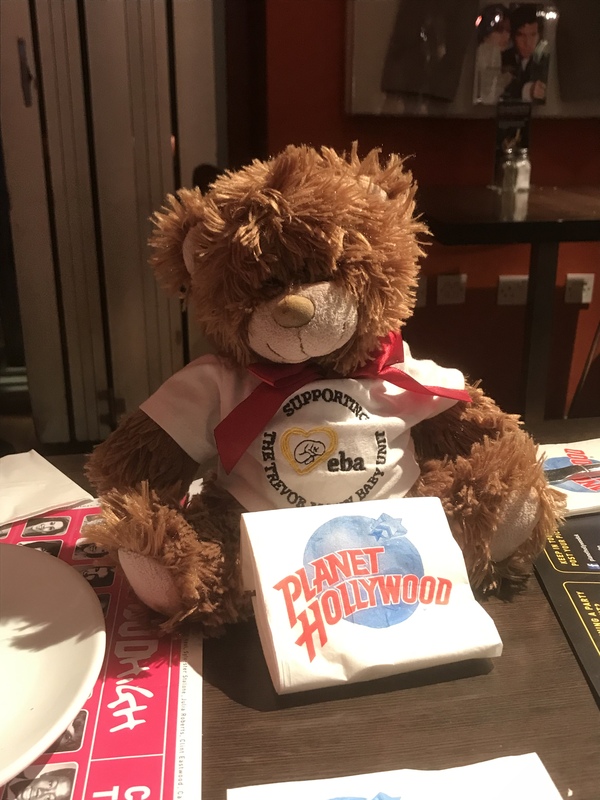 Samuel was admitted to TMBU when he was 6 days old after being transferred from Worthing SCBU as he had become really unwell with Meningitis and Encephalitis. 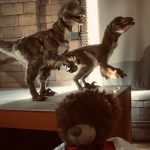 Therefore, we thought it would be great to have Trevor join us for birthday fun. 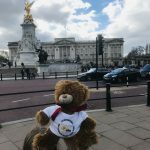 Trevor enjoyed traveling up by train with us, and getting around on the underground whilst we were there. 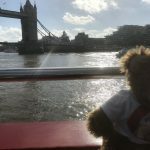 He also got a ride on a river boat up the Thames, to see all the sights. 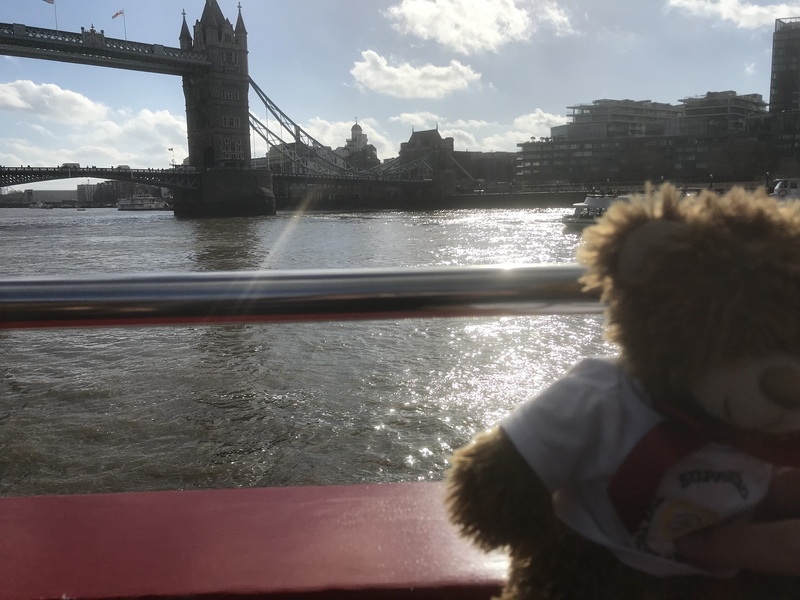 Luckily, being such a well traveled bear, Trevor didn’t get any sea sickness! 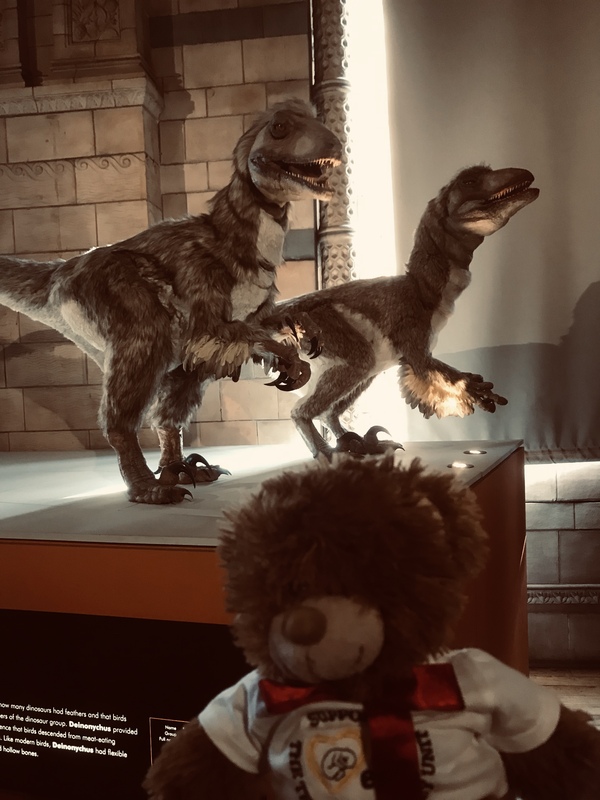 He also joined us at the Natural History Museum where he had a good look at the dinosaurs, and we all concluded he was much more cuddly. 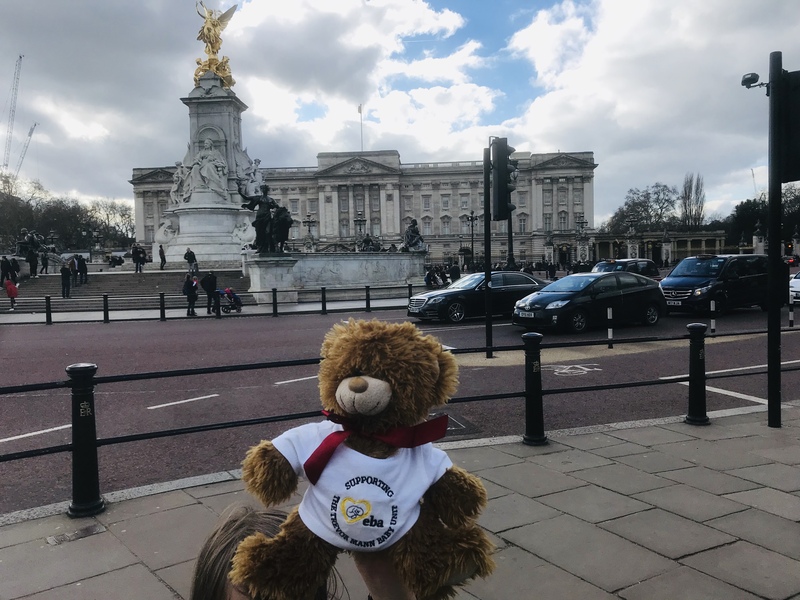 Trevor also went to see if he could see the Queen at Buckingham Palace, and although he didn’t see Her Majesty, he seemed quite impressed with seeing the Royal Guards. 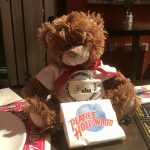 He also joined us for Samuel’s special birthday dinner out at Planet Hollywood, which we did after an open top bus tour which Trevor seemed to enjoy too, sitting next to Samuel on the top deck of the bus all the way. 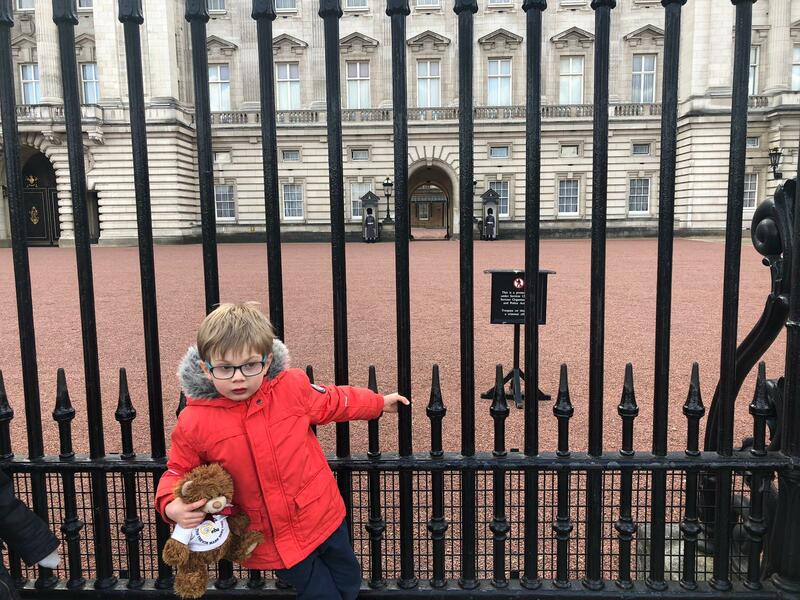 Thank you for joining us Trevor – you certainly made Samuel’s birthday more memorable too! Best of all, another 100 miles added onto your miles traveled total too! 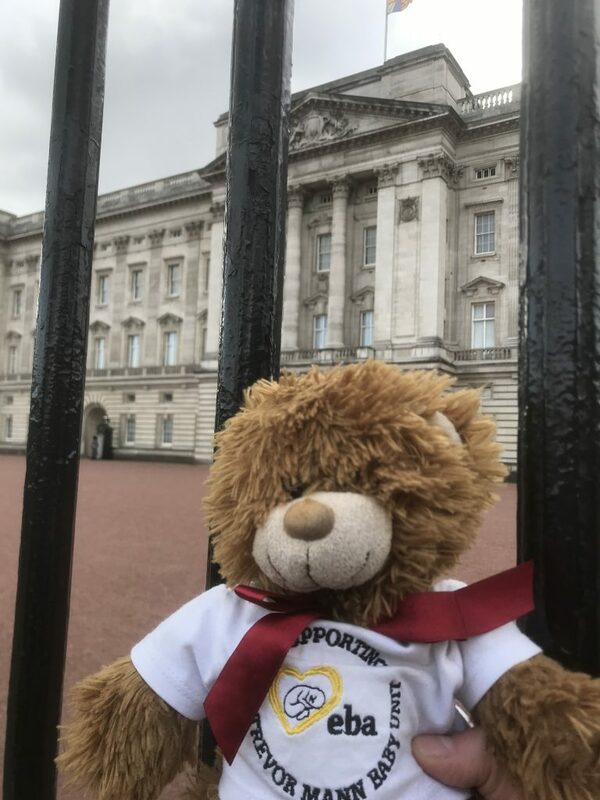 Please contact us if you’d like Trevor to join you on your travels, and take a look at his JustGiving page for details of his previous adventures.